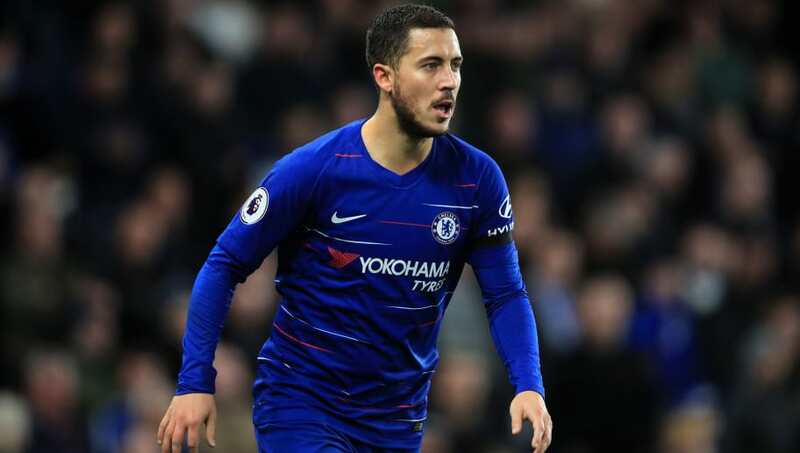 Former Chelsea star, Michael Ballack, believes that handing star player Eden Hazard more responsibility within the team could persuade him to sign an extension with the Blues. The Belgian has just 18 months left on his contract and recently reiterated his desire of playing for his 'dream club,' Real Madrid. The west London outfit are desperate to keep the sensational winger at the club and Ballack believes he has the perfect solution. "You have to pay him a lot of money!" Ballack told Goal, as quoted by Standard Sport. "But more importantly, you have to give him a vision. You have to tell him how important he is, ask him what he wants from the club and to give him a little bit more responsibility." "You need to find out what he wants as well, ask him if he’s happy. Of course, you want to win something and be as successful as possible as an individual player. It is normal to look around and think, 'With what club can I achieve that with?'" "Everyone who loves Chelsea wants Hazard to stay. Chelsea is an ambitious club and it will always be possible that a coach and the players are competitive at the highest level. Only he can give the answer of what he wants for himself, his ambitions for the club and give signs," Ballack concluded.